Restore the finish of your car inside and out to a better than new finish in under 6 hours. Xpel high gloss films are the best form of paint protection you can have on your car. 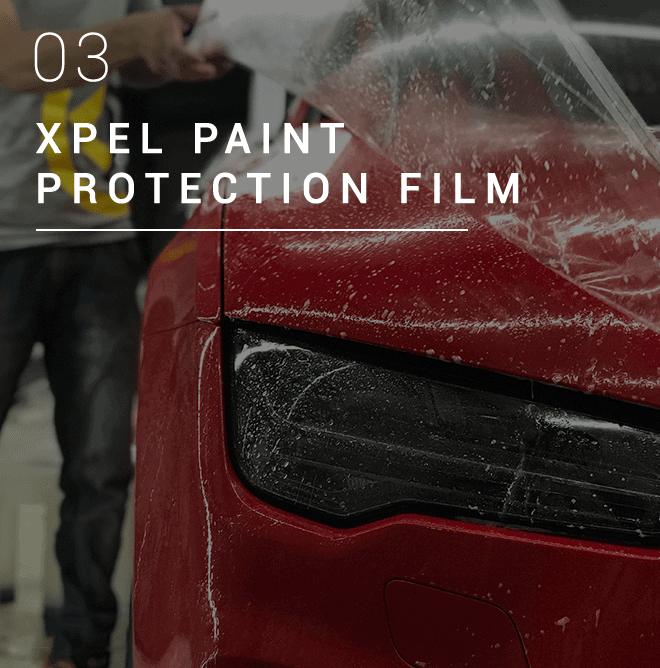 Xpel films are applied on either accident prone areas or the entire car. Remove dirt, stains and germs from your interior and restore freshness with our interior cleaning packages. We also have Modesta's (LPS) which we highly recommended for Napa leather and other genuine leather. Made in Japan, Modesta is the highest quality single layer coatings that have great resistance towards chemical etching, bird droppings, oxidation, environmental down pour, UV damage, etc. Enhancing and protecting your car from day one is only the first half of car care. 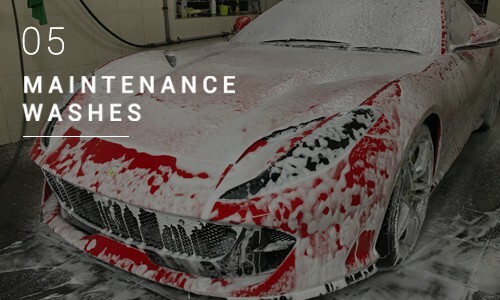 We at OCD also provide customers custom maintenance annual packages or single time maintenance washes that helps you maintain the finish your car all year round. Xpel high gloss films are the best form of paint protection you can have on your car. Remove dirt, stains and germs from your interior and restore freshness with our interior cleaning packages. 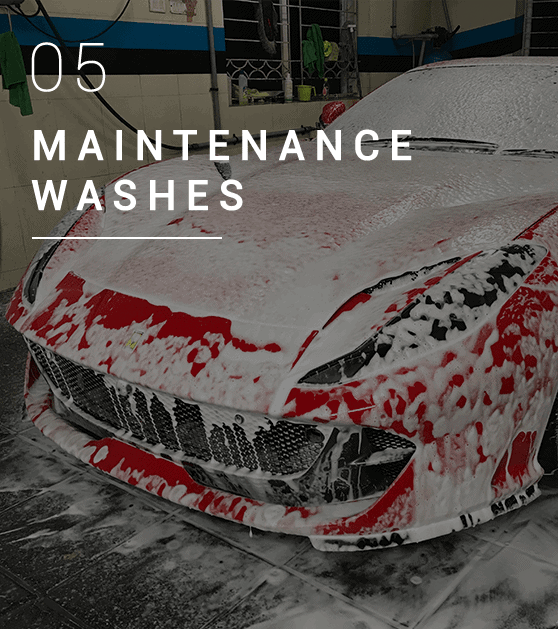 Enhancing and protecting your car from day one is only the first half of car care. OCD was created from a passion for cars and car presentation/ maintenance. 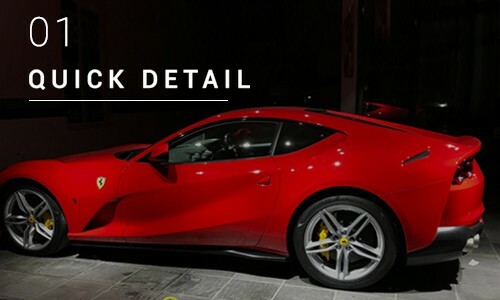 As one of the finest detailing studios in Chennai, we have worked on a wide spectrum of automobiles from Ford to Ferrari, all receiving the highest level of attention to detail. 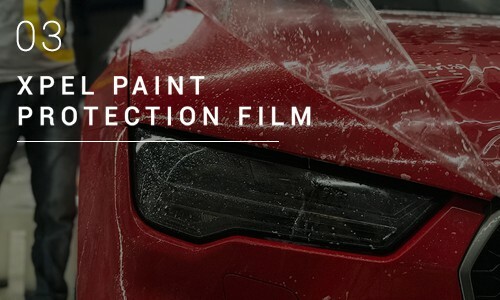 Having hands on experience with a variety of detailing products, we have chosen the best and are proud to be the exclusive applicators of Modesta glass coatings and Xpel paint protection film (PPF), in the city. 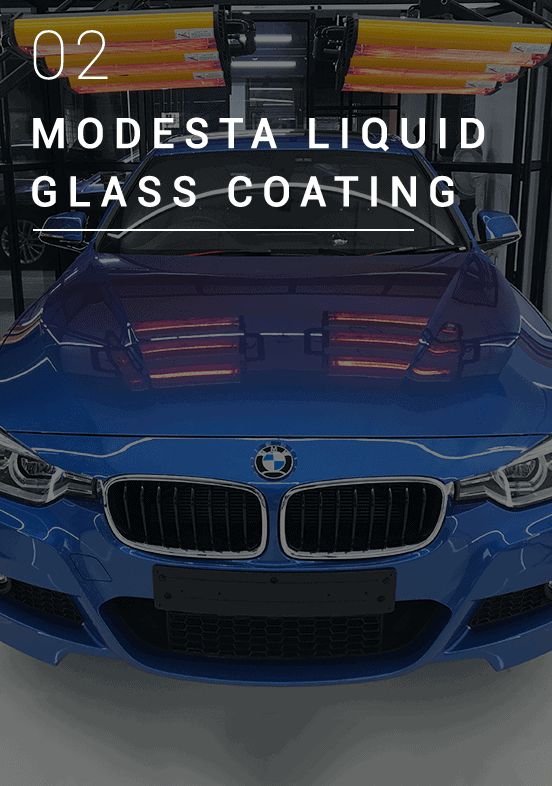 Modesta is a Japanese brand that manufactures a range of high quality single layer, high gloss paint coatings that last for up to a decade. 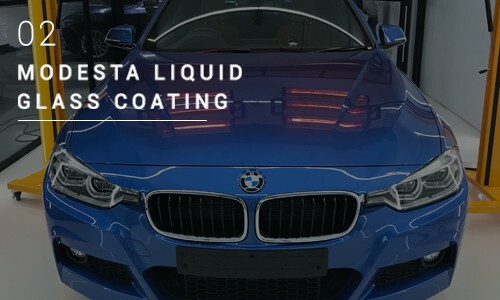 These coatings give paint hydrophobic properties, thermal and chemical resistance, protection from bird droppings and acid etching. We also have high temperature resistance coatings that protect rims from harmful hot break dust during regular or track driving. Modesta also has a two-bottle leather protection system. The first, LPS01 is a base coat which gives the leathers a non-stick, non-stain property. This means saying goodbye to denim transfer, dirt build-up and other stains. The second, LPS02 is an abrasive resistant coating which protects against friction from getting in and out of your car. The Xpel ultimate plus comes with an amazing gloss and excellent self-healing properties. This means you will drive a brand new car everyday as the film heals swirls and scratches when the car is parked under the sun or if heat is induced to the PPF. 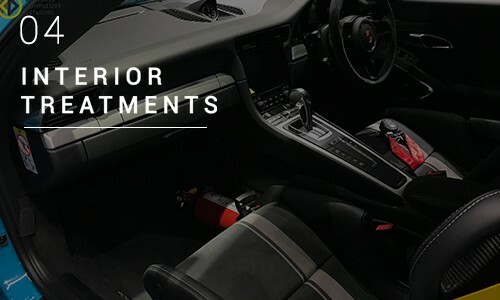 In addition to this, we also provide deep cleaning and germ treatments for car interiors. If you are looking for quality service and the best finish, look no further. Obsessive Compulsive Detailing - Driven to perfection. No 9, Indra Nagar, 3rd Avenue, Adyar, Next To Prime Mart Super Market, Chennai – 600020. © 2018 Obsessive Compulsive Detailing. All Rights Reserved. Powered By Omnia Digital.